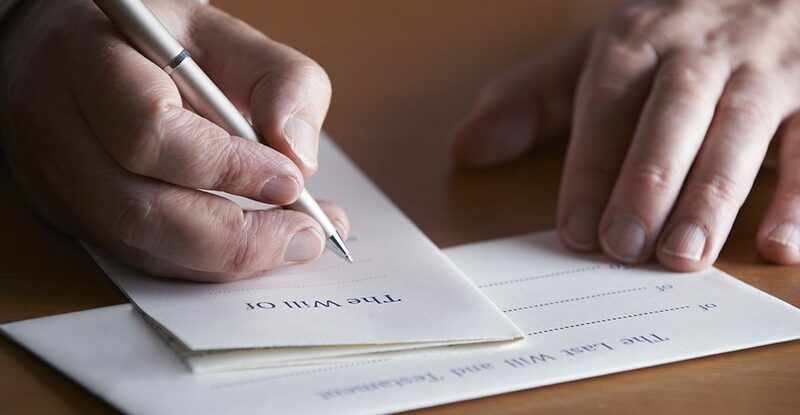 Making a will is not top of everybody’s to-do list – it’s hard enough thinking about what needs doing tomorrow let alone once you’ve shuffled off this mortal coil. Your will is your means of controlling how your assets are dished out when you do pass away so it’s a very powerful device that should not be overlooked. Getting married – I’m not suggesting that you dash off to see a solicitor the moment you’ve walked down the aisle – but there can be some unintended consequences if a married person dies without making a will which generally amount to your spouse getting too big a slice of the pie – if you don’t have children your spouse gets everything so your parents or siblings or anybody else that you might have contemplated making some kind of provision for don’t get a penny. Having children – If you have children then your spouse gets the first £250,000, anything above £250,000 being split with a half share to your spouse and the other half split equally between your children. You might think in the fullness of time your children will get both your and your spouse’s inheritance but your spouse might have other ideas – for example they might remarry in which case the bulk of what was your estate could end up in a complete stranger’s pocket. It’s something of a balancing act to provide enough for your spouse as well as ensuring that your children don’t miss out on what they might consider to be theirs: a will helps get that balance right. If your children are small then you might also consider setting out who you would like to be your children’s guardian and creating trusts for their future maintenance – you can do that in your will. Buying or owning a house – whenever you own property consideration should be given to making a will because it’s usually your biggest asset – if you own your house with somebody as joint tenants then on your death the property passes to your co-owner regardless of your will – if you hold it as tenants in common then your share passes in accordance with your will or in accordance with the intestacy rules if you haven’t made one. 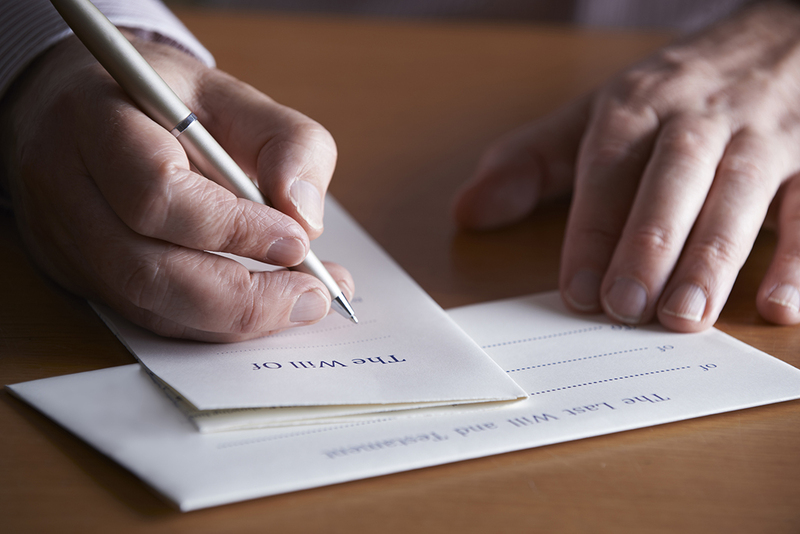 A joint tenancy will give the surviving owner the whole property, so if that’s something you didn’t want, one option might be to convert the joint tenancy into a tenancy in common, and then in your will give the co-owner the right to live in the house for life and when they die your share passes to whoever you nominate. Feeling philanthropic – you might like to gift something to charity or give somebody a leg up for example grandchildren who’d like to go to university or as a thank you to someone that has helped you or perhaps just by way of a gesture to say you’ve thought of them. My great aunt passed away recently at the grand old age of 98 and she left my mum (her niece) £1000 – my mum was so touched. For advice about making a will or changing an existing one please get in touch. Giles is a solicitor based in Swansea specialising in conveyancing and wills.